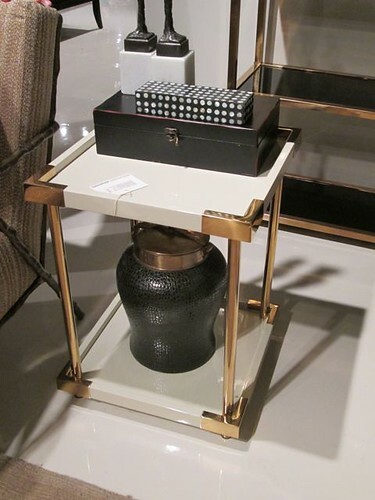 With our crystal balls firmly in focus, we’ve been saying, “brass is back” for years. 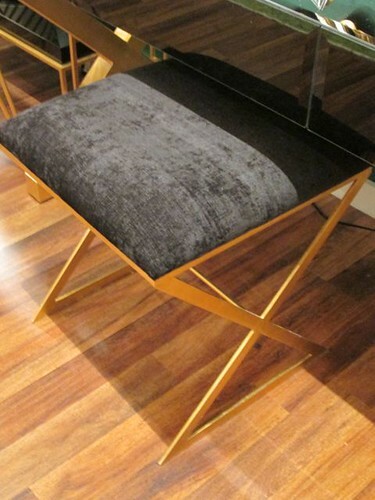 It has been slowly sneaking onto designer showroom floors one chair leg at a time. But now, we’re seeing it everywhere. The new go-to metal, brass has successfully unseated nickel, silver and bronze. 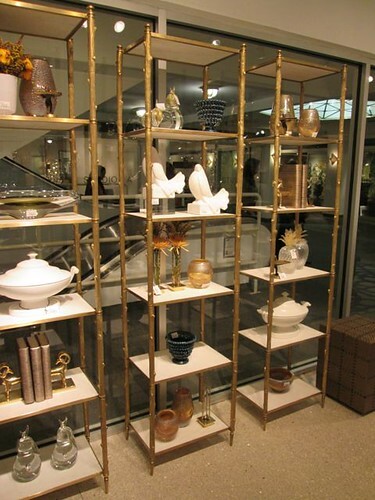 As opulent design reigns supreme, brass is a natural complement to this exciting trend. Tables, chairs, light fixtures and mirrors are all gilded. If you don’t consider yourself a fan of brass, you may be remembering it from years past. Gone are the dainty pieces we’ve seen before. In its new form, brass is rich and solid looking – not fussy at all. 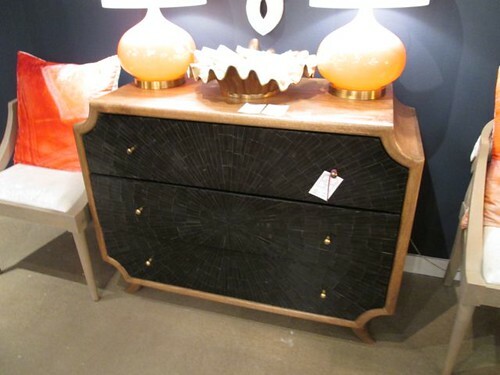 With its updated finish, it can add glamour and shine to any room. After years of the same metals, isn’t wonderful to have this old favorite back in style?